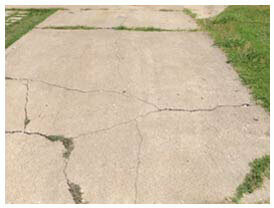 Get Residential Concrete Repair In Mansfield And Driveway Repair. For Problems, Hire Contractors. 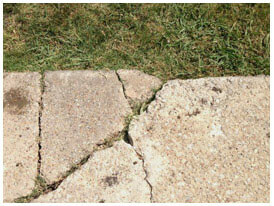 Want cracked concrete repair in Mansfield, driveway repair or a related service? At HD, we’re known for our affordable costs. We provide estimates at no charge. If you have concrete issues and need concrete repair company anywhere in the Mansfield area, enlist HD. We offer driveway repair service, too. Why Concrete Repair In Mansfield Or Driveway Repair? The reason is this: When cracks become a problem in Mansfield or your driveway needs service, it’s best to hire concrete contractors to have it fixed right away because it will minimize issues in the future. HD’s affordable, long-lasting repairs will keep your concrete looking good and prevent cracking down the line. At HD, we pave concrete and are residential concrete contractors in Mansfield that can be asked to repair driveways, parking lots, walkways, retaining walls, sidewalks, stairways, curbs and more. We can restore your existing surface and make it look nice, or simply create a brand new surface. 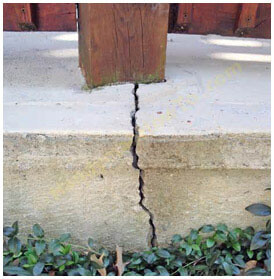 Why Hire Concrete Repair Contractors For Problems Like Cracks? Because we can fix them and stop concrete damage. When you enlist concrete contractors like HD, we end concrete repair problems in Mansfield and the Arlington areas. Concrete resurfacing if often the best solution. Freezing and thawing conditions can make your concrete expand and contract, and also make the soil around your concrete surface shift. These problems must be stopped. If your concrete has already been compromised, it’s best to call about affordable concrete repair or driveway repair service in the Mansfield area right away. We service apartment complexes, too. To find out more about what concrete repair costs, call HD. 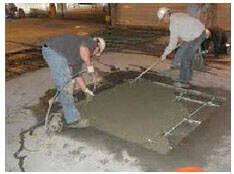 We end all types of concrete issues at affordable prices and seek to minimize charges. For more information, just give us a call. If you need service at your apartment, commercial building or residential property, schedule a free concrete repair or driveway repair estimate online in Mansfield today.